Very proud of having satisfied pilot customers! 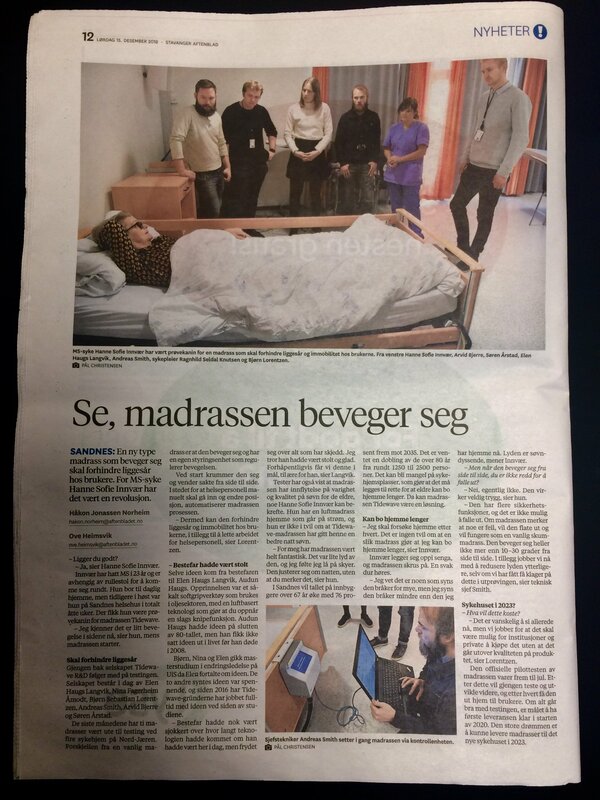 Our local newspaper, Stavanger Aftenblad, visited Sandnes Health Center to talk with our pilot tester, Hanne Sofie. 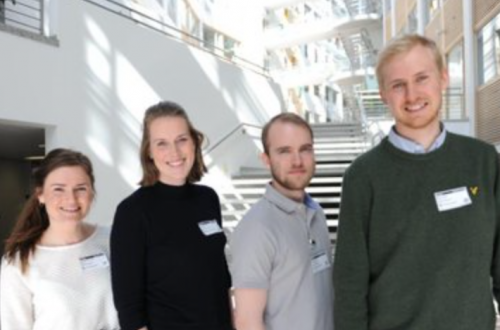 She tells about her positive experience of using the Tidewave mattress during rehabilitation. Now we are looking forward to let her test it at home!